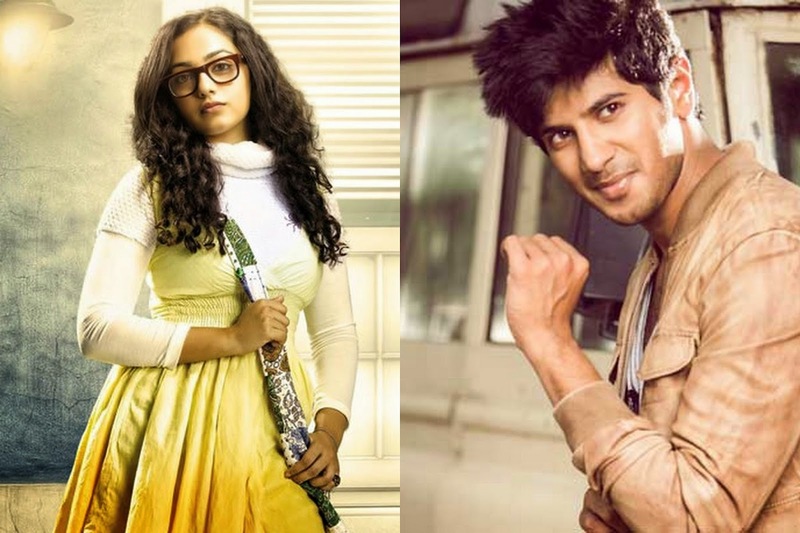 Dulquar to romance Nithya onscreen in the upcoming movie directed by Mani Ratnam. There are always a onscreen couple who are well accepted by the audience. Among them are Dulquar and Nithya, the last time they were together was Usthad hotel, the movie created waves in the industry. Even though fans expected for more from the pair; it happened only this year in Jenuse Mohammed's 100 days of Love. The shooting of 100 days of love is progressing in Bangalore. Once the film is completed, they will be moving on for the Mani Ratnam's Project. According to the reports the film will be start rolling from 6th October 2014. The title of the movie is not yet revealed. The music of the movie is done by AR Rahman.